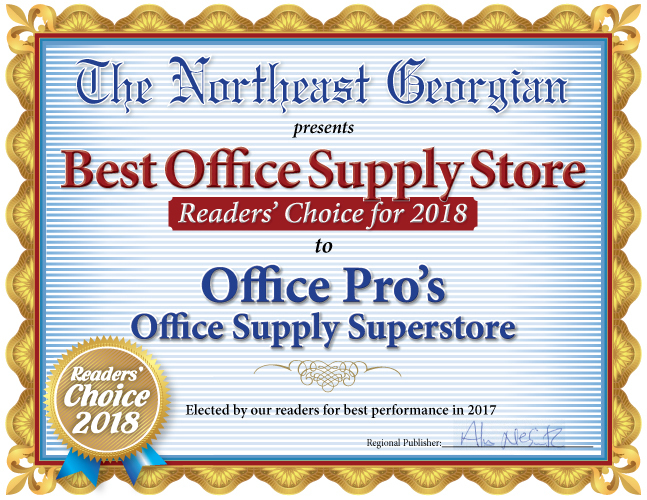 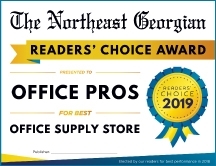 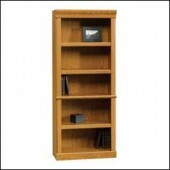 We offer over sixty different varieties and brands of new wooden bookcases that will go perfectly with your office space. 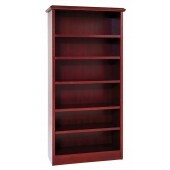 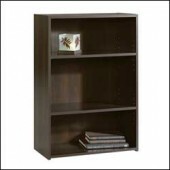 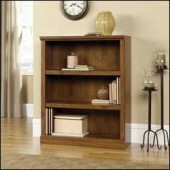 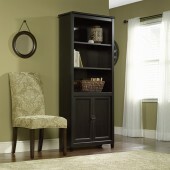 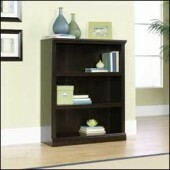 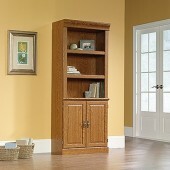 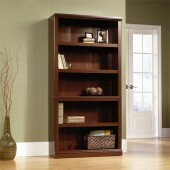 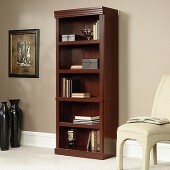 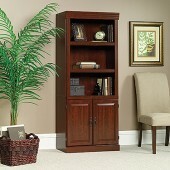 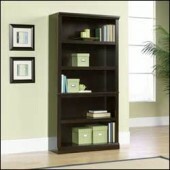 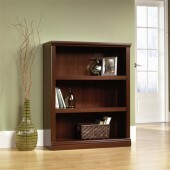 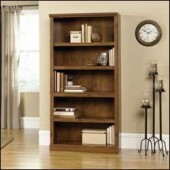 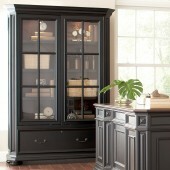 The rich wood tones make any room look professional while functioning as display and storage space. 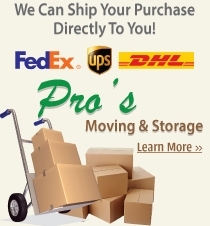 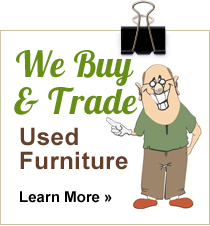 Come by our store today to view more options or talk to one of our sales representatives about pricing.